Prime technology, intelligent design, enduring reliability. 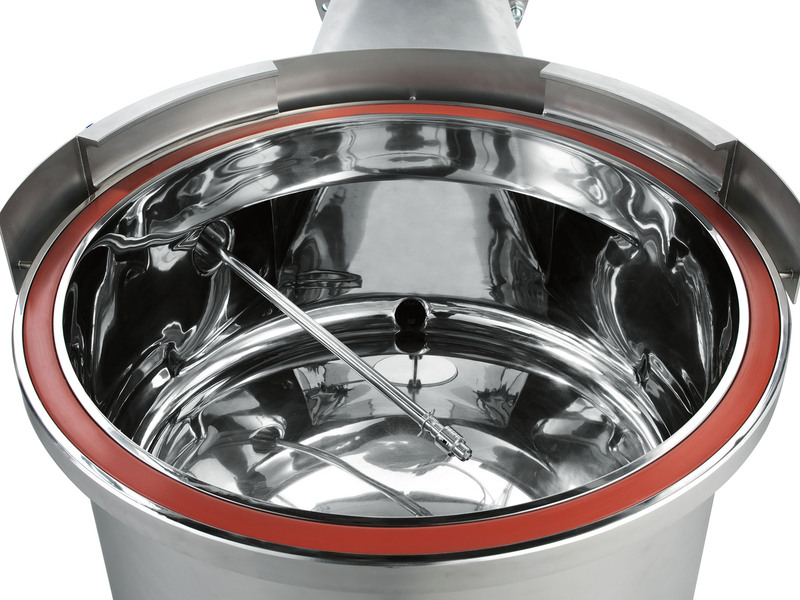 ARIA’s compact GMP design makes processing smooth and highly efficient, achieves outstanding results and requires little maintenance. The prime element in fluid bed processing. 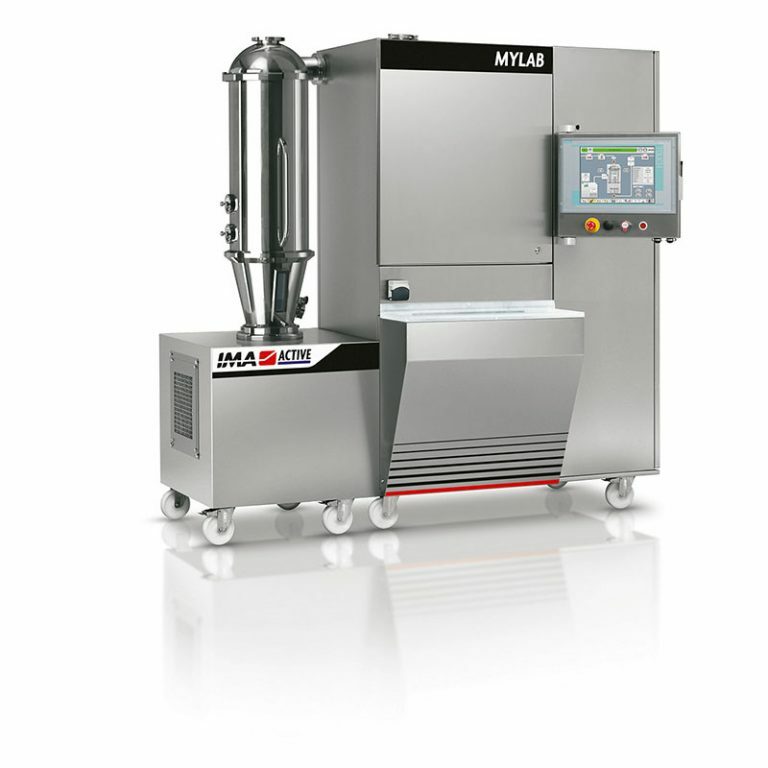 ARIA allows drying, granulation, coating of cores with maximum reliability and ample flexibility. Designed for through-the-wall installation, ARIA is easy to integrate with other granulation equipment. Through-the-wall installation and easy integration with other granulation equipment. 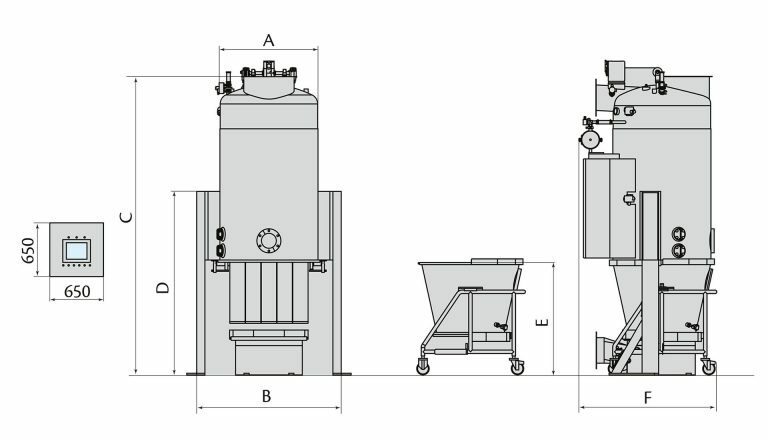 Different type of filters: bag filters, star-pleated or stainless steel cartridges. 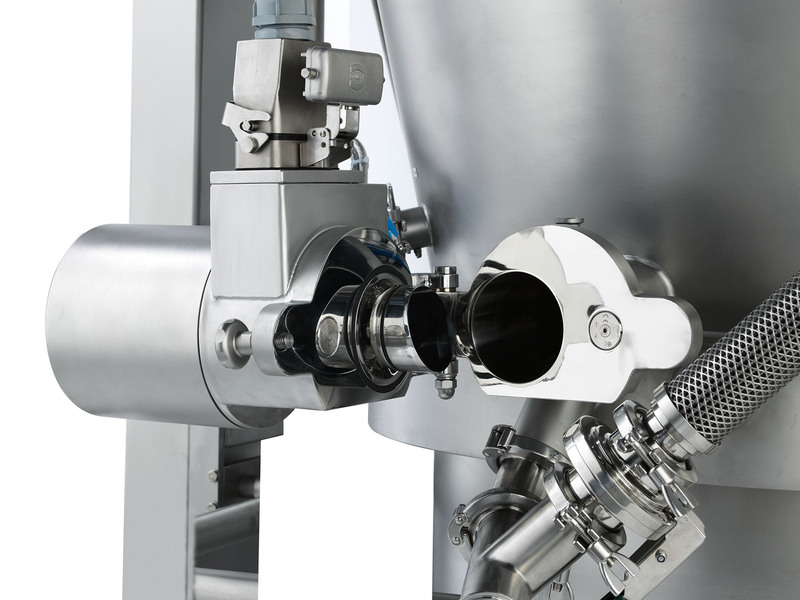 Complete accessibility to product filters for easy inspection and maintenance. 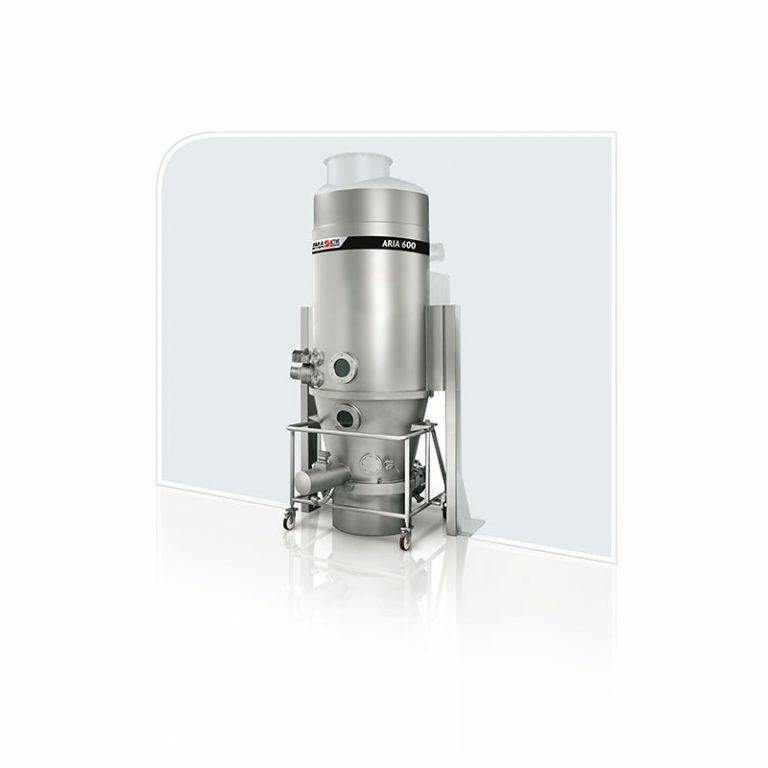 Control of emissions: powder dedusting, absolute filtration, 12 bar Pressure Shock Resistance. 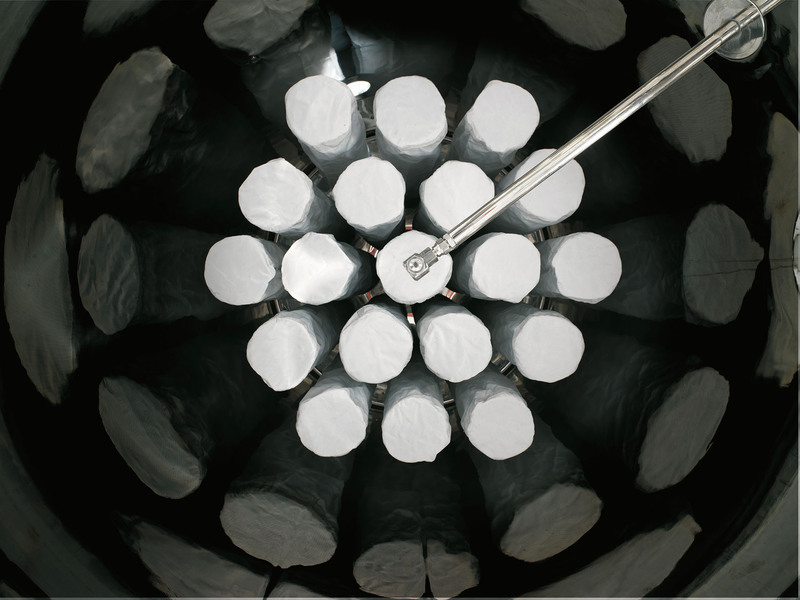 ATEX compliant for safe use of potentially explosive powders. 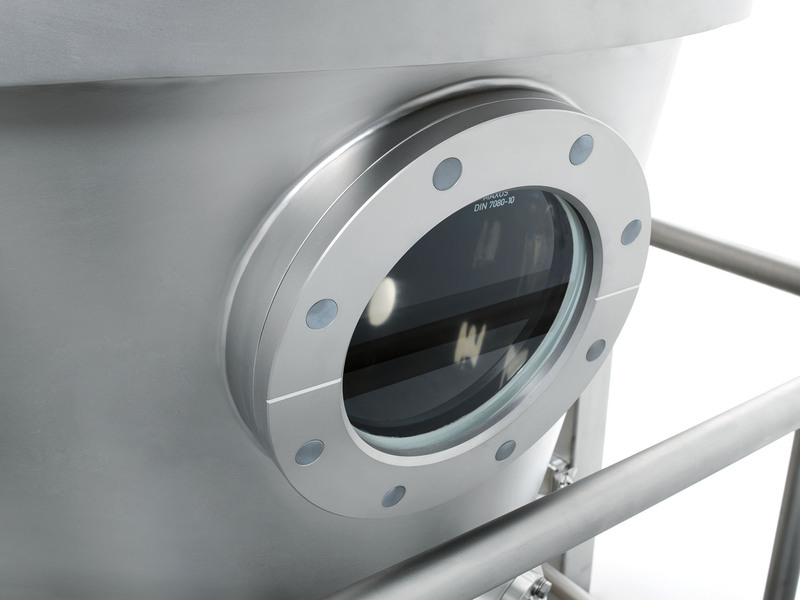 Product bowls can fit different air distributors designed to achieve maximum product yield and optimal fluidisation. 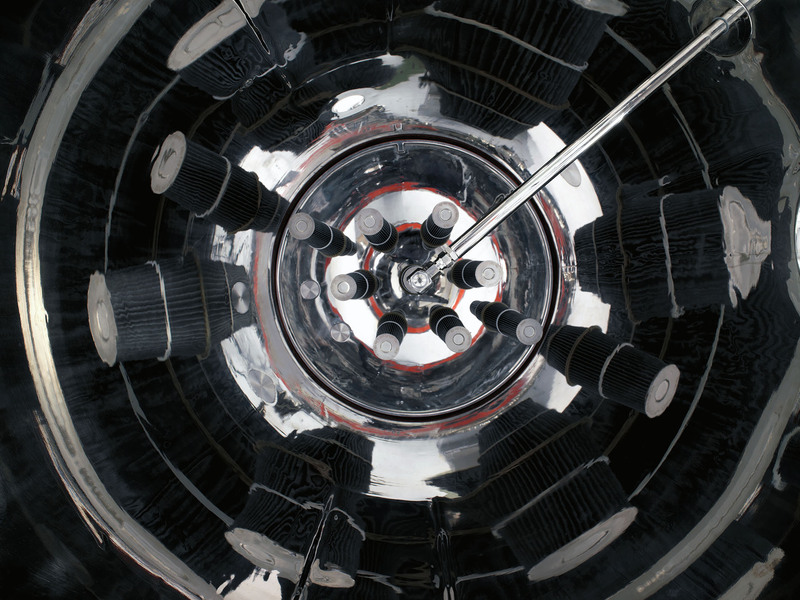 Air distributors can be easily washed in place and removed for inspection. MYLAB is a laboratory-scale fluid bed processor for R&D purposes, suitable for drying, granulation and coating of cores. The product containers can work batch sizes from 2 to 6 litres.